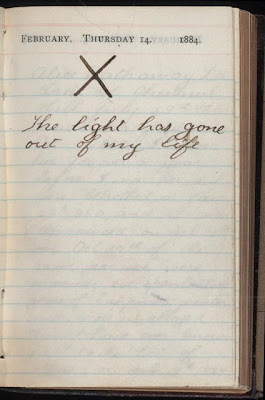 on the day his wife, Alice, died. So sad. I want to be that light in Chad's life!! Thanks for posting this picture. I read about it but there's nothing like seeing it.